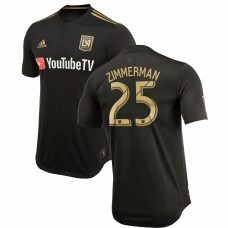 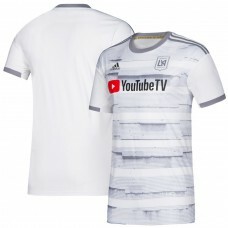 Product ID: 3415381Fit: MLS Replica Jerseys fit true to size.Material: 100% Polyesterclimalite ® tec.. 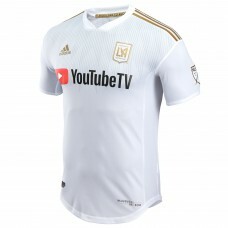 Product ID: 3414166Fit: MLS Replica Jerseys fit true to size.Material: 100% Polyesterclimalite ® tec.. 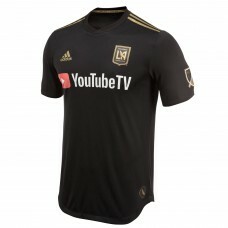 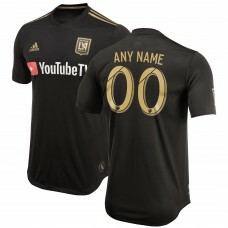 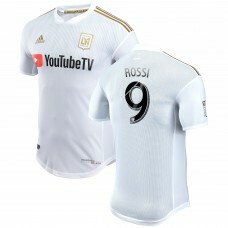 Contains Shirt + Shorts.Be LAFC's #1 fan with this 2018 Primary Authentic Kit from adidas. 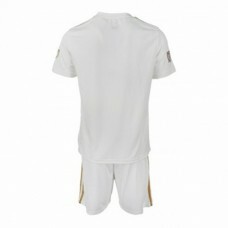 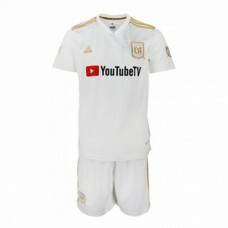 This kit .. 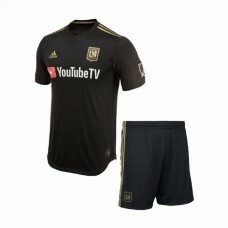 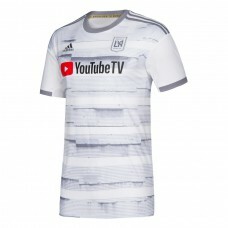 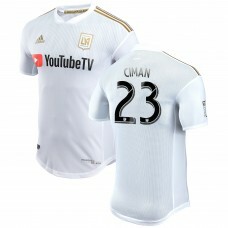 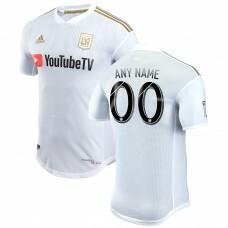 Contains Shirt + Shorts.Be LAFC's #1 fan with this 2018 Secondary Authentic Kit Kids from adidas. Th..